While I must admit there were some logistical issues after the race, runDisney listened to the feedback from runners, spectators and volunteers! I've heard that many of the logistical problems were resolved in 2011. And here is another great link if you're planning to run this year! 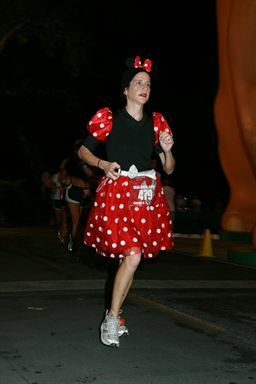 And, for more great runDisney images and links, check out my runDisney Board on Pinterest and our "TWINS RUN in our family" Facebook Page! Happy to share your great race recap! 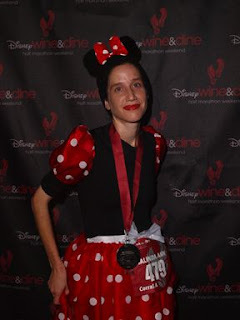 I loved getting my C2C medal at Disneyland Half! It was fun to run at night but I was exhausted after walking around the parks all day.